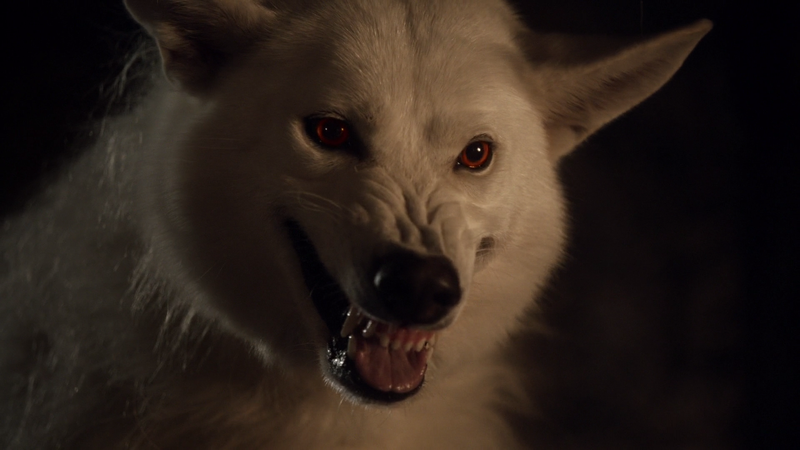 Game of Thrones: Where was Ghost during the Battle of the Bastards? It was really emotional for Starks loyalists among the GOT fan community to see Boltons banners being pulled down and House Stark sigil shining in the air at the Winterfell after so many years. The show-makers delivered a big pay-off as the Battle of the Bastards played out exactly as the fans had envisioned, raising the expectations from the finale.